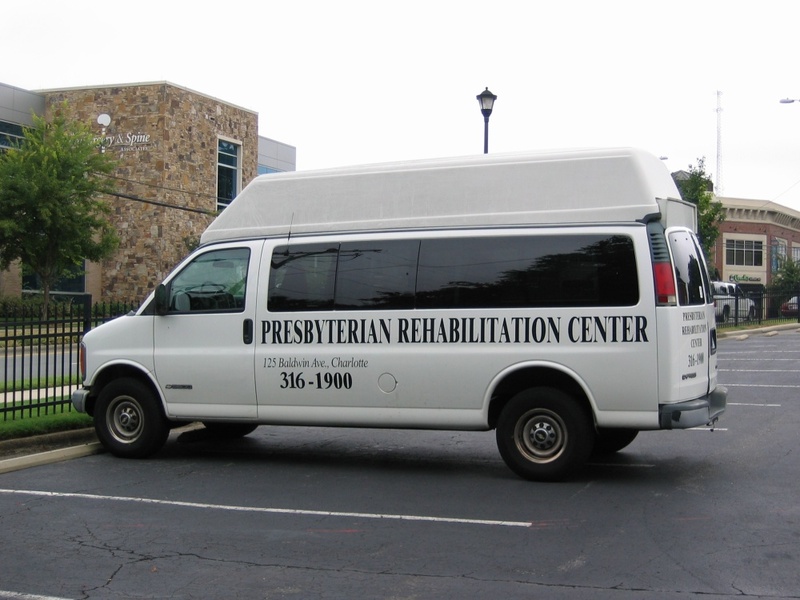 I pass this van on the way to church every Sunday morning and it never fails to give me a chuckle. Silly, I know. This entry was posted in Miscellaneous and tagged Presbyterianism. Bookmark the permalink. One Response to Run by Baptists? James–this is hysterical! Thanks for the chuckle.